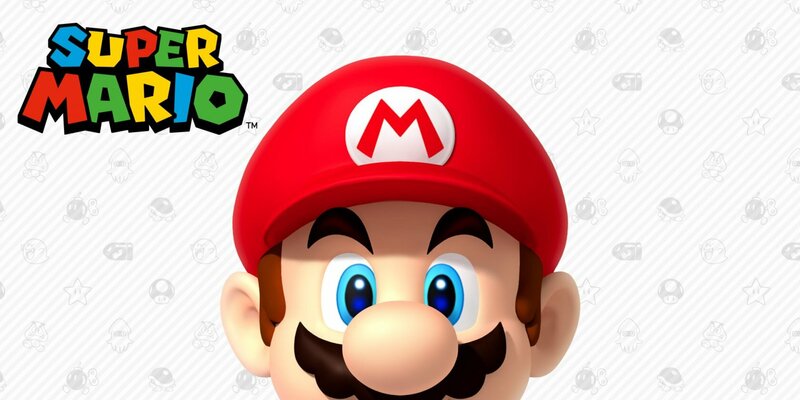 It's been quite some time since Mario last made his way from the Mushroom Kingdom to the big screen, but it seems he'll be making the trip again in the near future. As reported by Variety, an animated Super Marios Bros. movie is in the works right now, and it's currently expected to release sometime in 2022, though that could change. The movie is being headed up by Chris Meledandri, who will be acting as producer for the upcoming film. As Variety notes, Meledandri was also behind the critically-acclaimed animated films Despicable Me and The Secret Life of Pets, making him well-suited for a project like this. 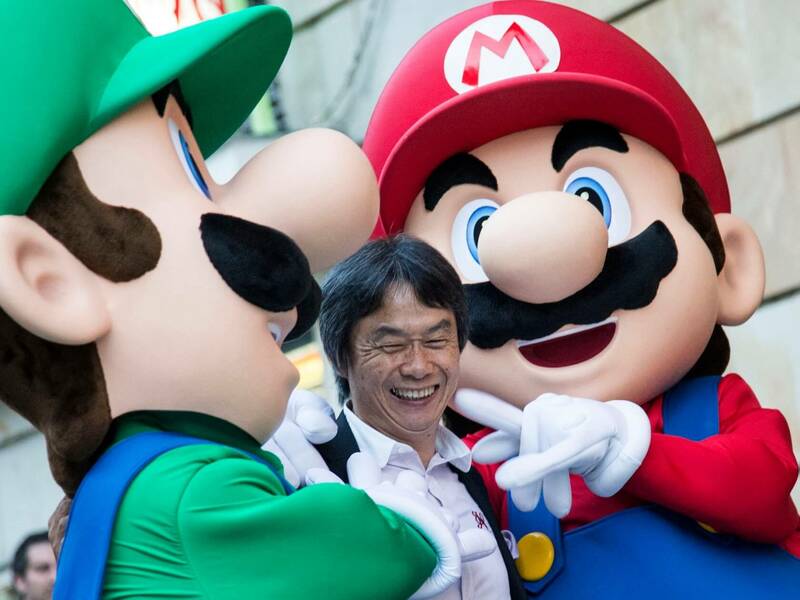 Interestingly, Super Mario creator Shigeru Miyamoto himself is assisting the movie's production crew. "We are keeping him front and center in the creation of this film," Meledandri said regarding Miyamoto's involvement. Not much is known about the movie for now. For example, we don't know which characters (other than Mario and presumably Luigi) it will follow, we don't know what the story will be, and -- most importantly -- it's unclear whether or not Mario will finally speak. However, it's likely that we'll learn more about those details sometime in 2020 or 2021, shortly before it's expected launch date. With a little luck and Miyamoto's assistance, there's a good chance Meledandri's attempt to adapt the Super Mario franchise to the silver screen could work out. It's still early days, though, and there's no guarantee the movie will ever launch at all. As such, it's probably best to remain cautiously optimistic until we see at least the first couple trailers.